Solid Foundation Baseball School strives to be the best baseball instructional outlet in the United States. 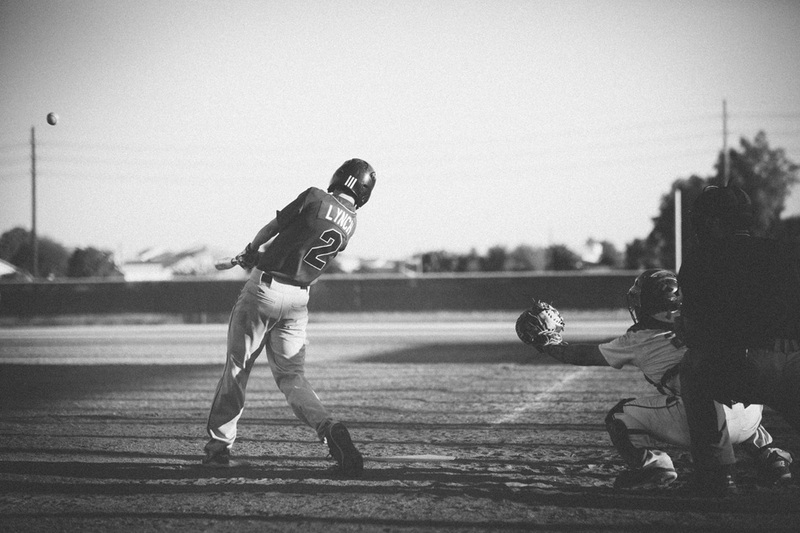 At SFBS, we consider it a privilege to help each and every student reach their individual baseball goals. Our professional SFBS staff has been trained to be patient in teaching, diligent in application, and enthusiastic in praise. We routinely receive praise from our students and their parents who are excited about the quality of the instruction and the personal attention that they receive from SFBS. In order to provide the most effective, highest quality instruction to our students, SFBS staff is continuously being trained in time-tested techniques and new ideas. Each coach learns the philosophy that allowed SFBS founder Mike Kingery to compete for nearly 20 years in professional and major league baseball. This model allows every single SFBS student to greatly benefit from an SFBS-engineered baseball training philosophy that is built to meet their individual performance goals. Although we teach in a uniform and consistent manner, we do not rely on a cookie-cutter approach. Instead, our low student-to-teacher ratio allows us to provide individual training and feedback focused on the things each student wants to improve. We combine our trusted SFBS philosophy, an enthusiastic SFBS instructor, and an incredibly low student-to-coach ratio to create a formula for each student’s individual baseball success. Our goal is to build a Solid Foundation for each of our students. We believe that teaching a consistent SFBS philosophy through unifying agents such as these will help SFBS students not only meet their training expectations, but exceed them. Click here to read our Frequently Asked Questions page. Copyright © 2018 Solid Foundation Baseball School, Inc.